John’s passion is for helping entrepreneurs and business owners to start and grow their businesses. 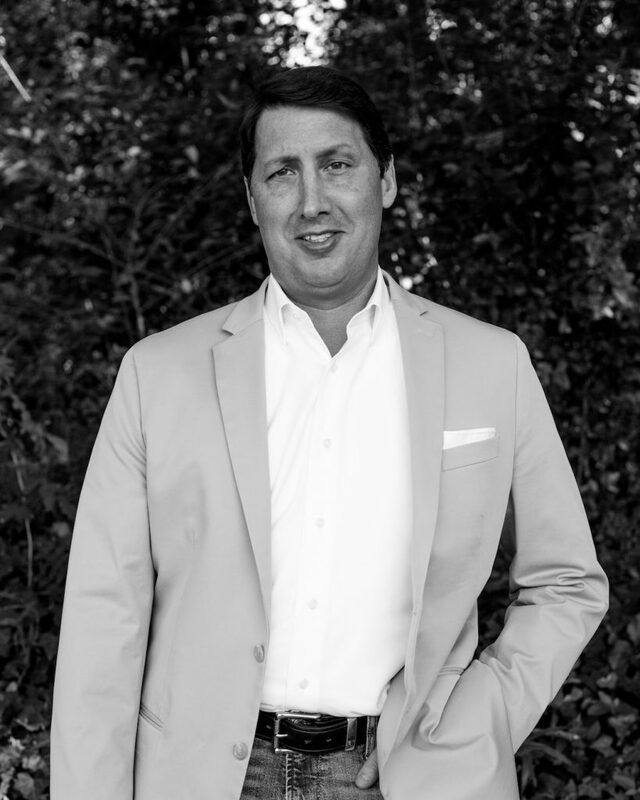 With degrees in Finance, a MBA in e-commerce, and a MSM in management strategy and ten years of experience in corporate America, John started his own business consulting firm specializing in helping small business both domestically and abroad. For the last 18 years he has taken a personal interest in helping each and every one of his clients with their passion, their businesses. Marketing is all about the interaction we have with our customers and potential customers about the goods and services businesses provide to solve their problems. John understands the most effective marketing plans are integrated with business strategies to grow and scale a company. As a member of Ridge Media, John offers the experience and knowledge needed to help our clients make their strategies successful. WHAT IS ONE SONG YOU HAVE COMPLETELY MEMORIZED? Black, I tell everyone it is because all the known colors of the universe combined create black……but really it is because it is the easiest thing to match when I get dressed in the morning.